The food scene at RTC West, a small office park slated to become a major mixed-use project, is coming to life with the addition of another restaurant. 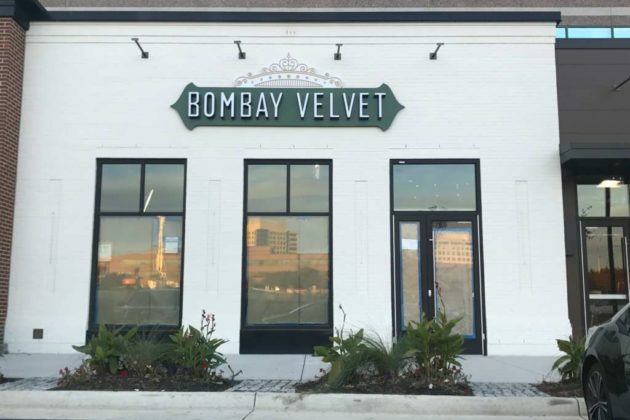 Rajiv Chopra, a chef-turned-owner, plans to open Bombay Velvet (12120 Sunset Hills Road), a fine-dining, Indian restaurant by the last week of November or the beginning of December. 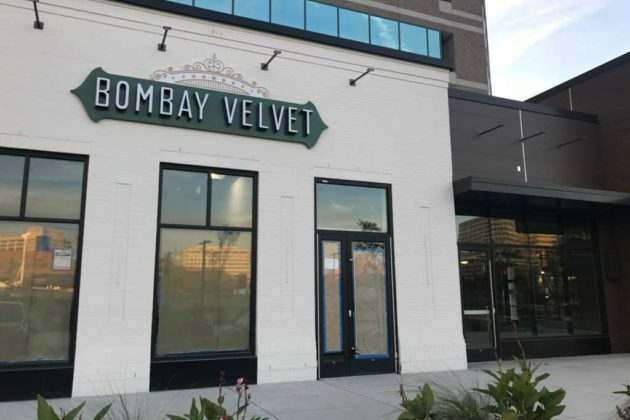 Chopra says the restaurant, which will be located next to Honeygrow, will offer a unique “upscale” dining experience with a full bar menu. A grand opening will likely be held sometime near Christmas, Chopra told Reston Now. 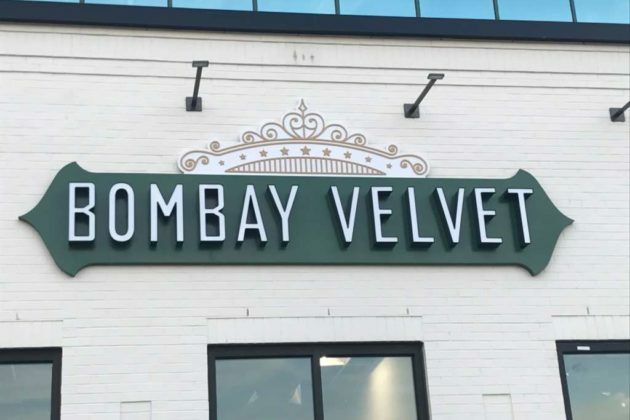 Chopra also owns three other Indian restaurants called Punjabi By Nature in Leesburg, Chantilly, and Vienna, but Bombay Velvet offers “a completely new concept” that differentiates itself from Chopra’s other businesses, he said. The Indian restaurant adds a new mix to existing area restaurants, including Honeygrow and BGR The Burger Joint.